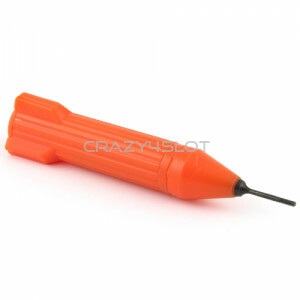 This grease (15 g), free of resins and acids, has a special PTFE-based composition with extra fin..
Adjustable Torque Hex M2 0.95mm Screwdriver. 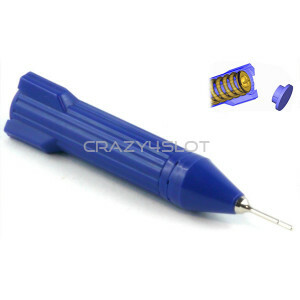 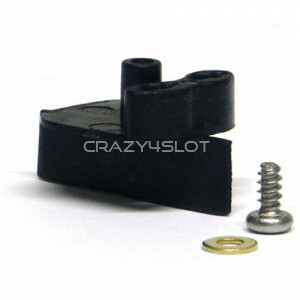 Easily adjusting spring resistance for optimal u..
New blade moved forward and thinner, for better performance. 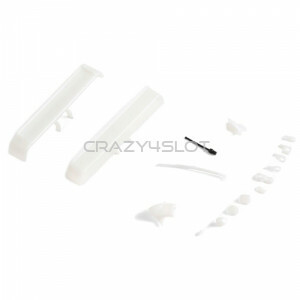 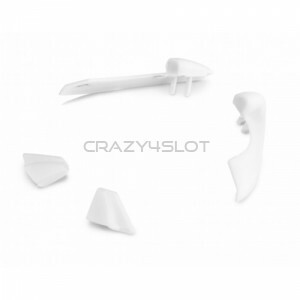 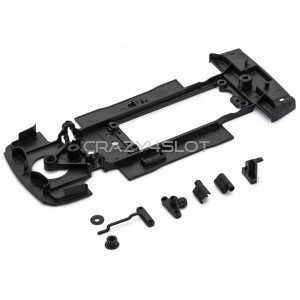 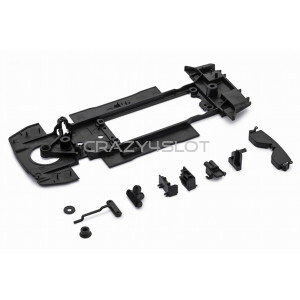 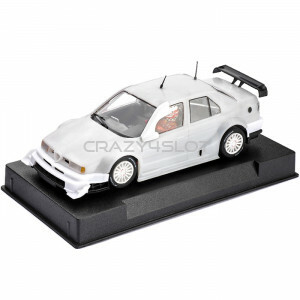 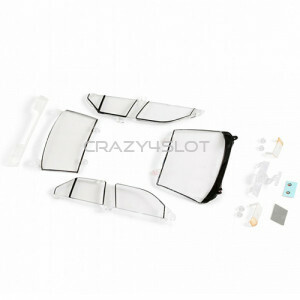 Specially designed to assemble bra..
Slot.it Alfa Romeo 155 White Body Shell. 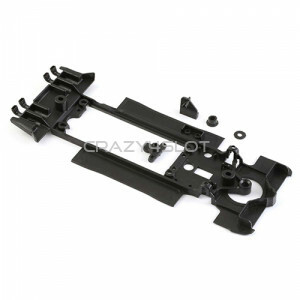 - Weight: 19 grams after painting- Compatible with lexan i..
Slot.it Alfa Romeo 155 V6 Ti DTM 1995 Inline Chassis.Replacement chassis for Alfa Romeo 155, CA40..
Slot.it Alfa Romeo 155 V6 Ti DTM 1996 Inline Chassis.Replacement chassis for Alfa Romeo 155, CA45..
Slot.it Alfa Romeo 155 V6 Ti DTM clear parts. 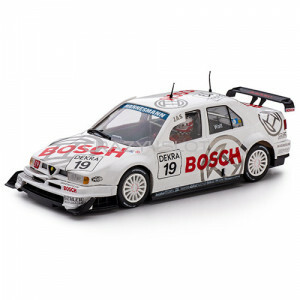 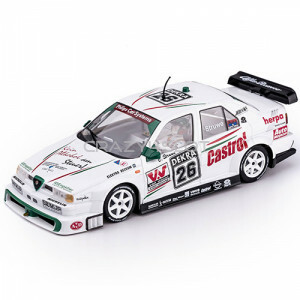 ..
Slot.it Alfa Romeo 155 V6 Ti DTM Chassis Evo6. 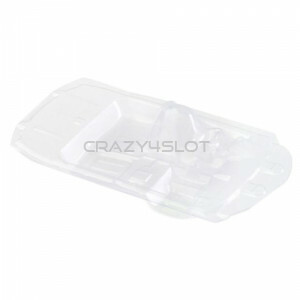 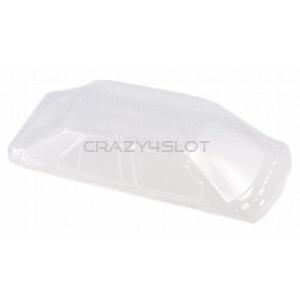 ..
Slot.it Alfa Romeo 155 V6 Ti DTM mirrors for CA35, CA40 and CA45 series.Package contains:- 2 mirr..
Slot.it Alfa Romeo 155 V6 Ti DTM polycarbonate clear parts ..
Slot.it Alfa Romeo 155 V6 Ti DTM polycarbonate cockpit ..
Slot.it Alfa Romeo 155 V6 Ti DTM tearproof parts. 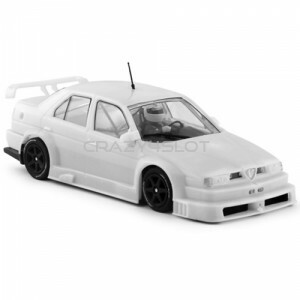 ..
Alfa Romeo 155 V6 Ti DTM White Kit. 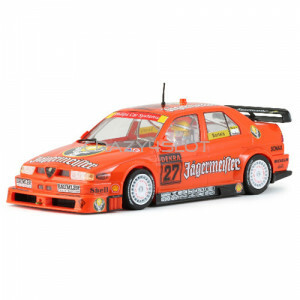 The Alfa Romeo 155 V6 TI is a racing car built to race in..
Slot.it Alfa Romeo 155 V6Ti n.26 Nurburgring DTM 1994,	Driver: Carsten Struwe	The Alfa Romeo 155 V6..
Slot.it Alfa Romeo 155 V6Ti n.27 Norisring DTM 1994, Driver: Michael Bartels The Alfa Romeo..
Alfa Romeo 155 V6Ti n.7 Nordschleife DTM 1993,Driver: Alessandro Nannini The Alfa Romeo 155 V6 T..
Want to keep up to date with all our latest products and offers ?